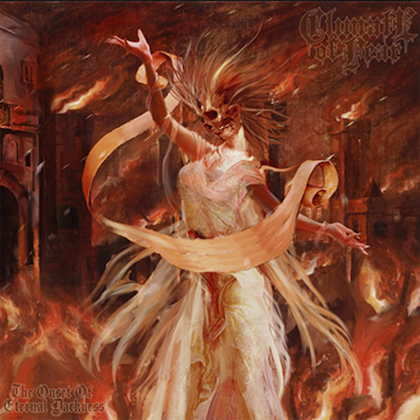 Guitarist Rob Cavestany adds: "When I wrote the music for our song 'Humanicide', I was shooting for an album opener that would have all the elements of an epic thrash opus. This meant a classic metal style intro leading into a ferocious 'Bay Area Thrash Riff-o-Rama' — complete with a crazy middle build-up section to ramp up the circle pit until it's all whipped up into a frenzy by the time the frenetic guitar solo hits, then concluding with a maniacal musical section leading into the outro. All it needed was the lyrics and vocal delivery to match the intensity and Mark went above and beyond the call of duty. Some of his best work, in my opinion. One of my favorite DA songs, for sure, it feels like the follow-up to our song 'Thrown To The Wolves'. Can't wait to play it live." For the fourth album cycle in a row, DEATH ANGEL returned to producer and friend Jason Suecof (DEICIDE, TRIVIUM) of Audiohammer studios for the recording and mixing, along with the mastering of the legendary Ted Jensen (SLIPKNOT, PANTERA) of Sterling Sound, who added the final touches and brought it all to life, with artist Brent Elliott White (LAMB OF GOD, MEGADETH) providing the ominous cover artwork. 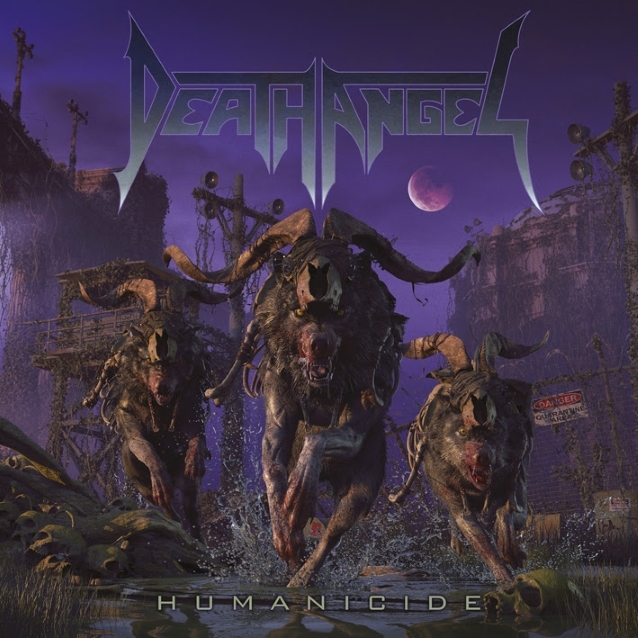 Adds Cavestany: "I'm ecstatic to present DEATH ANGEL's ninth studio album, 'Humanicide'. 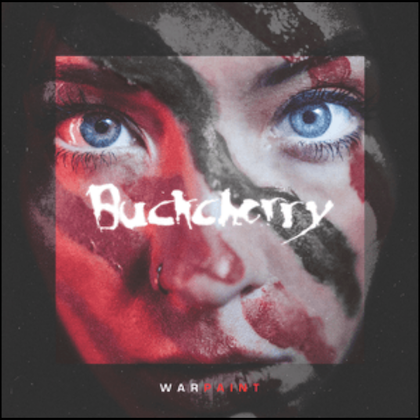 This collection of songs represents the band in its current state — united, vital, intense and (still) hungry like the wolf! 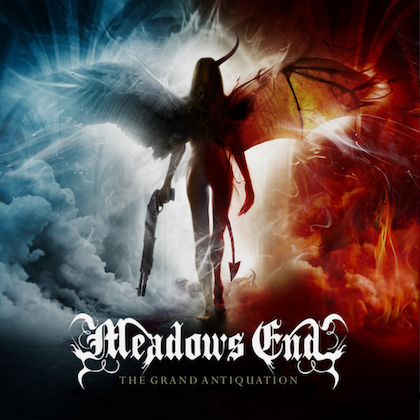 I wanted this record to be quite diverse stylistically while obviously keeping with the parameters of metal. DA has been known to push the envelope and we absolutely did this time. So many emotions are expressed through our music, I'm very much looking forward to adding these songs into our live set list. As I savor this rare feeling of satisfaction, we proudly unleash this beast upon thee." 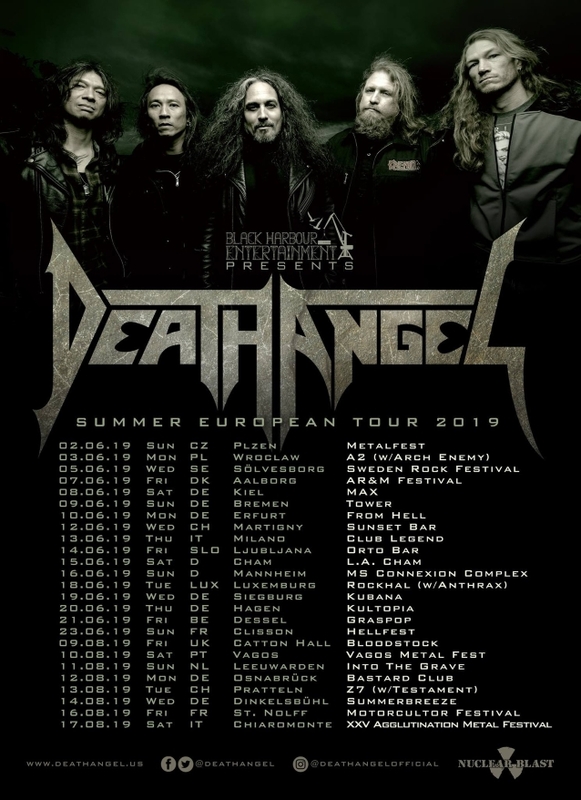 DEATH ANGEL will celebrate the record's release by undertaking a European tour later this year, which includes a U.K. performance at Bloodstock Open Air on August 9.